Quality is so important to Frances de Lourdes founder Alejandra Echeverria - you can tell just by the look and feel of the pieces. 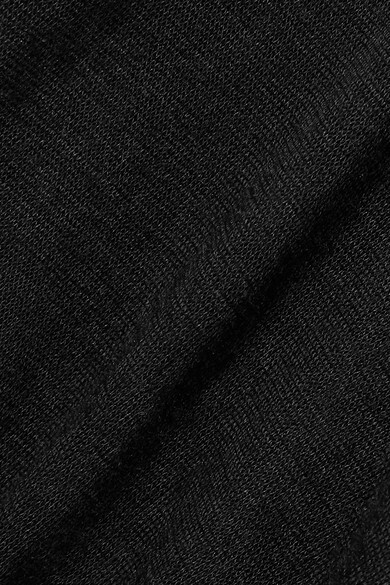 This 'Garçon' T-shirt is knitted from an incredibly soft and lightweight cashmere and silk-blend. 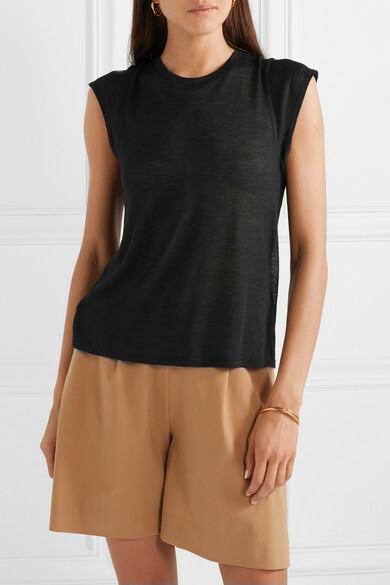 It's cut in a relaxed fit with a crew neckline and cap sleeves. Tuck yours into a pair of shorts or jeans. 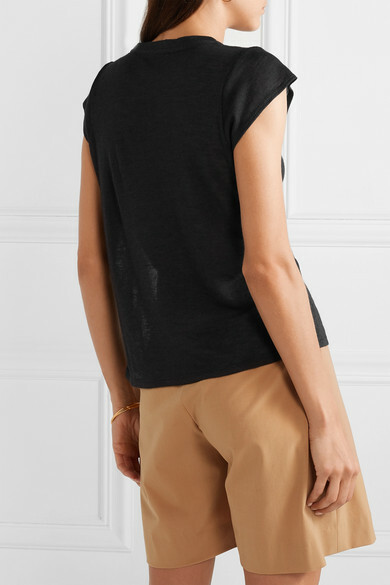 Shown here with: La Collection Shorts, Wandler Shoulder bag, Gabriela Hearst Sandals, Sophie Buhai Bangle, Sophie Buhai Earrings.